Around the clock, across the country. 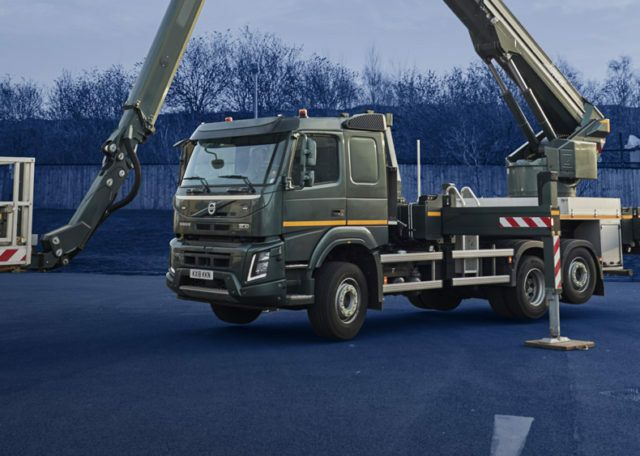 Combining this need with the NSS mantra of ensuring everything is performed in the safest way means you can rely on our vehicles and operators to deliver every time. 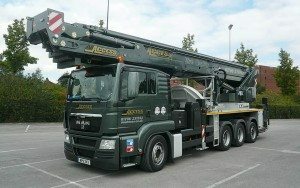 Utilising our vast network of trusted contacts, we’re not only able to provide machines throughout the UK and Ireland but also across mainland Europe. 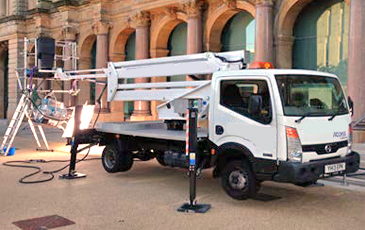 Our hire division has accumulated years of industry experience and will consult appropriately – to ensure you get the right vehicle – whatever the job. 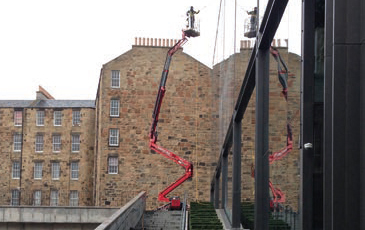 AA Access is now part of NSS, providing building maintenance, window and technical cleaning, platform hire and equipment testing for an altogether better service.